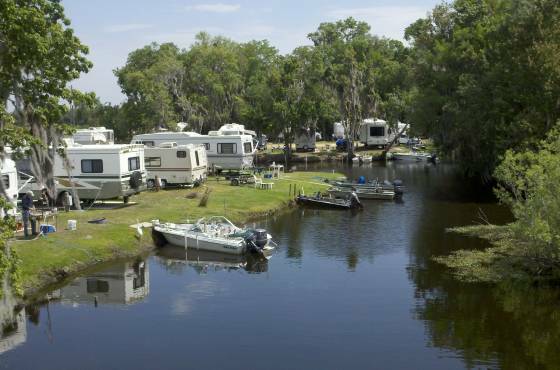 Away from the hustle and bustle of daily life at the end of County Road 2006, you can enjoy Florida nature at its finest. 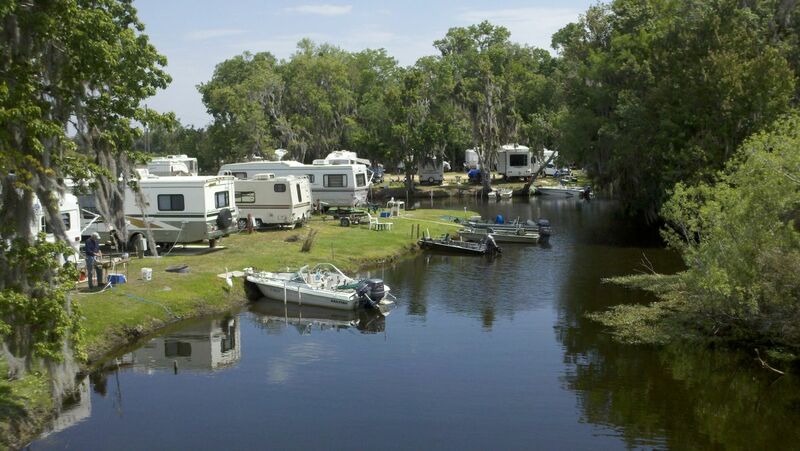 With 25 RV campsites available, you can bring your friends or family and stay a while. The scenery is breathtaking and there is no place better to relax and drop in a line. This pristine park is enjoyed by all, especially the locals, feathered, furry and finned. 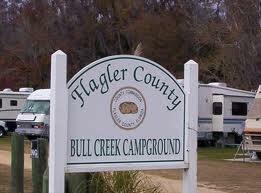 Perhaps one of the most undiscovered pieces of paradise in Flagler County is on its western border at the Bull Creek Campground. Perched on the edge of some of the best fresh water fishing in the state, Bull Creek is one of Flagler County’s newest parks featuring a boat launch facility, bait shop and a lakeside restaurant.